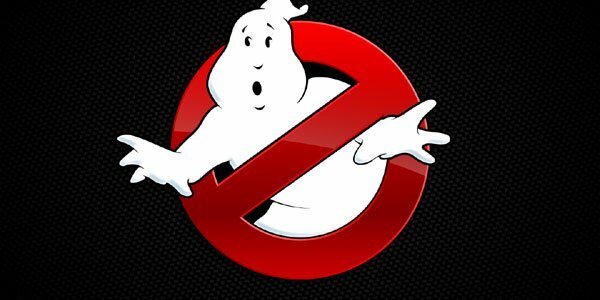 Shortly after it was first announced that Paul Feig would be running an all-female team in a Ghostbusters reboot, Sony said they were also working on a second film, that would include a male team busting ghosts as well. Joe and Anthony Russo were attached to direct it when they had a break from all of their Marvel Studios responsibilities. Unfortunately, it seems that since there won’t really be a break from their Marvel responsibilities, there won’t be a Russo Brothers’ Ghostbusters movie either. There is no status with that for us. There was a period there when Paul Feig was engaging Sony in talks about Ghostbusters and we were also engaging them. He was further along with his process than we were and he closed his deal so that’s the only Ghostbusters world that’s being explored right now over at Sony. Once we took Infinity War, it took us off the table for any kind of any potential work on a Ghostbusters project. Avengers: Infinity War will be a massive two part film project which is expected to bring together pretty much every character that Marvel has introduced to the movies so far, while probably adding a few as well. It’s no wonder that they’re just not available to work on anything else. While Joe Russo’s comments make it sound like their plan was shut down after the current movie deal was closed, their name was still attached to the project several months after Paul Feig’s movie was announced. While the timing all seems a little off the one thing that’s clear is that these two will not be directing or producing anything that doesn’t involve superheroes for awhile. Just because the Russo Brothers won’t be involved doesn’t mean that the project won’t go forward at some point. There apparently is a script for the idea, which has been called Ghost Corps, so it’s still possible it could go someplace. If the current reboot is not successful, you can be fairly certain that somebody will dust that script off right quick. Would you rather see Joe and Anthony Russo try their hand at Ghostbusters, or is Marvel the best place for them right now? Will you still be holding out hope that this idea may get made one day?